Egypt , Morocco and Tunisia are the African countries which have been prominent among the African continent in exporting apparel to EU due to their duty free status . Each of these countries has done very well in the past but due to various reasons of their own had been not able to keep up the pace of exports – specially of denim apparel. Lets try to analyse if they have improved their export status in this industry in some way. Segmented the total denim exports into Women & Men Denim and analysed the same for the aforesaid period . Comprehensive analysis of growth in the exports of all three countries along with the changes in the average price. 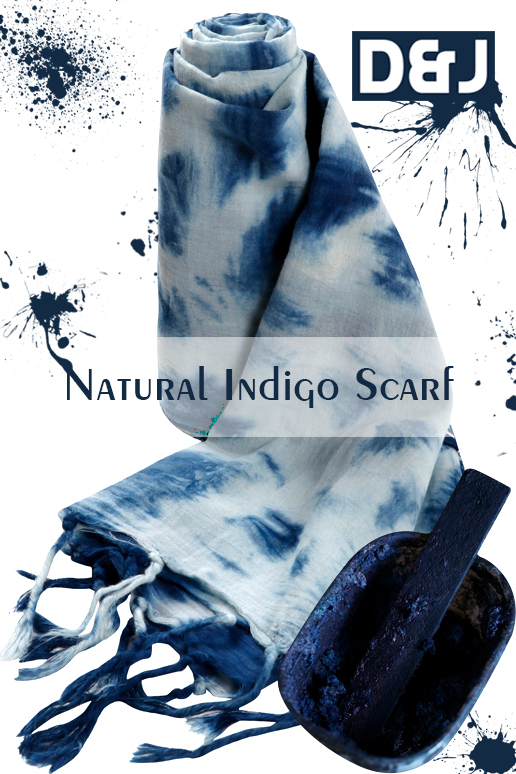 Check out our recently launched collection of Natural Indigo Scarves made by Artisans of India. Use Coupon code INDIGO9 to get speical launch discount till 2nd October ! Shipping free globally . 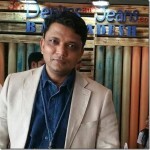 Sandeep Agarwal has been associated with the denim industry since 1993. His passion for denim prompted him to start this site in 2007 and since then has been serving the world denim community with global informations on the denim world .